Welcome to my tiny slice of the internet 🙂 My name is Kim a.k.a Kookyrunner! I’m a thirty-something year old communications specialist that loves to bargain shop, run, travel, laugh and connect with others. I started my running journey a few years ago. During a local 5K run and walk event, I saw all the runners at the start of their race and I proclaimed “I’m going to run this race next year”, and I did! After that I was hooked. 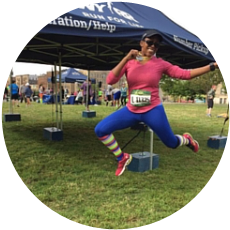 After several 5k and 10k races, I decided to run my first half marathon in March 2014. 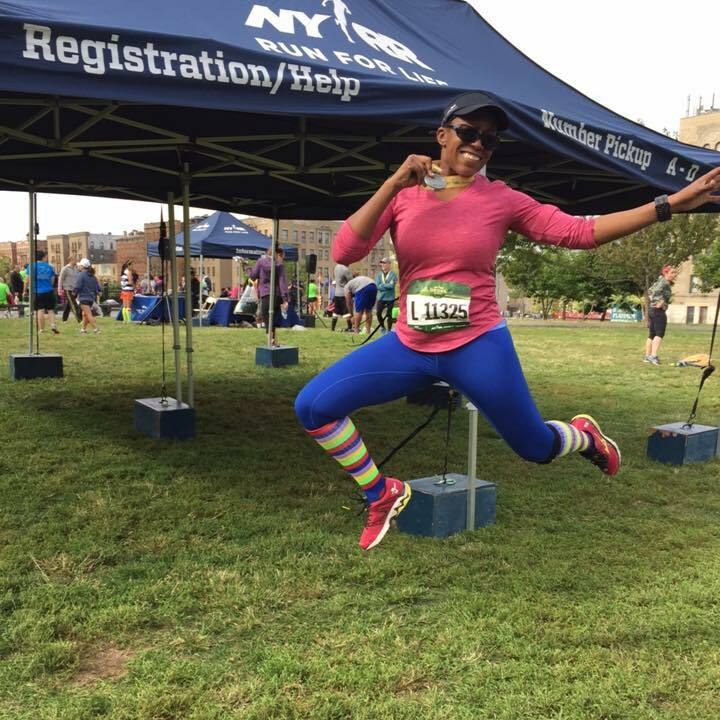 As of December 2016 I have completed 30 half marathons and my first full marathon (NYC Marathon)! I love to travel and I think that “runcations” are the best way to explore the world. I’m also a strong believer in the awesomeness that exist in the running social media community. Ever since starting my Instagram and Twitter accounts in 2014, I’ve been amazed at the bonds I have been able to form with members of the running community. It really is a very special thing. I believe that everyone has an inner athlete. Running is a passion that I want to share with the world. I want to make people see that running can help change your life, one step at a time. If I can do it, you can too. Please feel free to contact me at kookyrunner83@gmail.com, I’d love to hear from you!